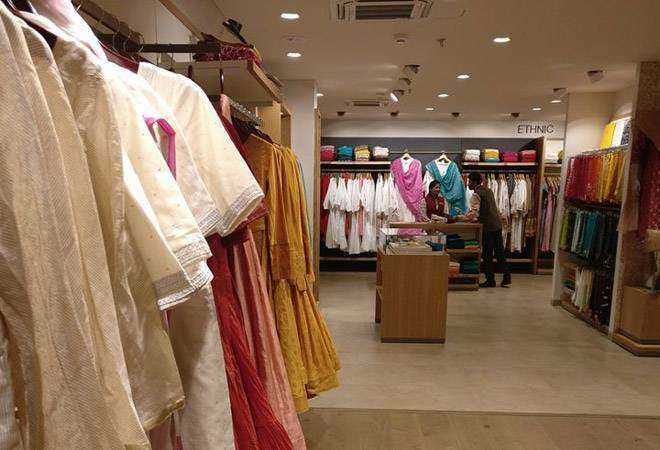 Khadi sales is expected to touch an estimated all-time high of Rs 3,200 crore this fiscal, the Khadi and Village Industries Commission (KVIC) said. According to MSME ministry data, sales were Rs 2,510 crore in 2017-18 and Rs 1,081 crore in the year 2013-14. The sales grew at an average of over 30% in the first four years of the Modi-led BJP government, against 6.7% in the last 10 years. The biggest drivers of sales have been aggressive marketing, growing interest for Khadi products amongst the Public Sector Enterprises (PSEs) and KVICs supply tie-ups with firms like Arvind Mills, Raymond and Aditya Birla Fashion in the financial year 2017-18, said Vinai Kumar Saxena, Chairman of KVIC. Khadi Gram Udyog Bhawan, having a whole range of products from ethnic clothing, edible items, cosmetics and handicrafts, stands tall in the Regal Building of Delhi‘ s Connaught Place. The 20,000 sq ft outlet had made sales worth Rs 1 crore or more a day at least 3 times during the October-November period in 2018. This happened when the company ran a discount scheme obliterating the most high-profile stores in the locale. In the fiscal year 2017-18, the outlet alone has recorded sales of Rs 103 crore, the daily reported. The Bhawan’ s success reflects the growing craze for Khadi amongst people in the recent years. The movement for Khadi, started by Mahatma Gandhi as a means to protest against foreign products was meant to be a relief programme for the poor people. The upcoming elections will boost the sales of Khadi fabric. As many as 83,000 postmen across states will be dressed in Khadi attires very soon as a MoU with the department of post is being finalised, said Saxena.